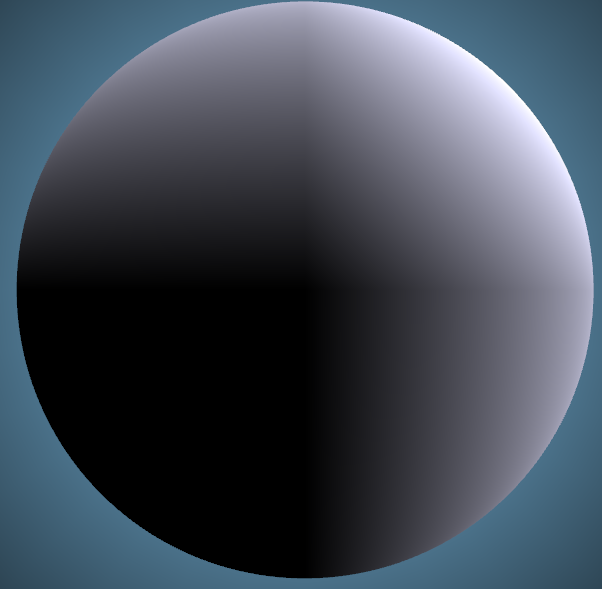 I wrote a simple Phong shader with two directional lights for a project, and noticed an unpleasant artifact in the lighting. Where both lights are illuminating the same region, dark bands appear at the light terminators where N.L reaches zero. 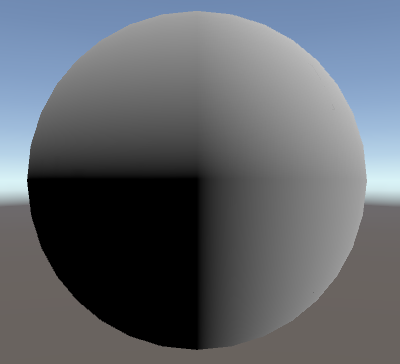 At first I thought it must be a bug in my code, but a quick test revealed the Unity standard shader has the exact same problem. My best guess is that this is some form of the Mach effect, and our retinas are overshooting where the brightness plateaus. Does anyone know any tricks to mitigate this effect? 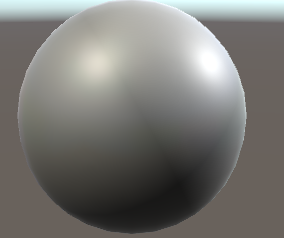 Here are two more images to illustrate the effect better - one with my shader, and one with Unity's diffuse shader, with the lights at 90 degrees and all specular and ambient contributions removed. You can clearly see the dark bands around the top right quadrant where one light's terminator intersects the other's area of effect (well, I can anyway, YMMV). 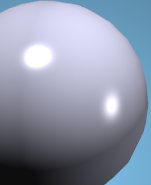 I've run an eyedropper over it and confirmed it's a perceptual effect, the pixels do not in fact get darker. Browse other questions tagged shader artifacts or ask your own question.